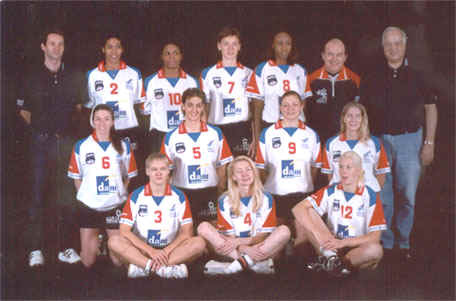 After spending four years playing volleyball on various Italian teams, in the 2001-2002 volleyball season I decided to leave the exciting Italian championship in search of a more stable financial and emotional experience. My search ended in France with a very promising young team located just south of Paris. 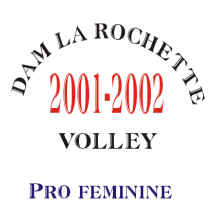 DAM LA ROCHETTE VOLLEYBALL. All my motivations and hopes were momentarily put on hold when after only three matches, I was injured. During the try-outs, I mildly sprained my ankle but that soon healed. When after three matches I sprained the same ankle again (landing on the referee stand), I began to worry a little. Just as this too seemed to pass, I tore my plantar fascia tendon which would put me out for the next 2 months, not to mention the other month it would take to re-insert myself inside our team both physically and emotionally. And I thought that volleyball was hard!!! Neither my experience as a player nor my interaction with formerly injured team mates had prepared me for the enormous psychological and emotional challenges (not to mention the obvious physical ones) that I would face!